Bio-compostable drinks cups have become all the rage in recent years with the industry’s sharp critical look at how much impact these everyday items are having on our environment. Most cups used still have the plastic lining that makes them hard and uneconomic to recycle in large quantities so instead they end up in landfill sites adding to the increasing environmental impact. In fact, hardly a day goes by without images of oceans filled with plastic waste. At UKVending we have long campaigned for a new solution and our range of multi use cups are much more recyclable. Sustainable packaging is fast becoming an aspiration byword for the vending machine industry to achieve with companies up and down the United Kingdom all committing to a lower eco-footprint. In response to calls for better packaging companies have made some decisive action. PLA stands for Polylactic Acid and is made from renewable resources such as starch or sugar cane. As a naturally found product it is a much better alternative to the petroleum based plastics used in cups and packaging up till now. 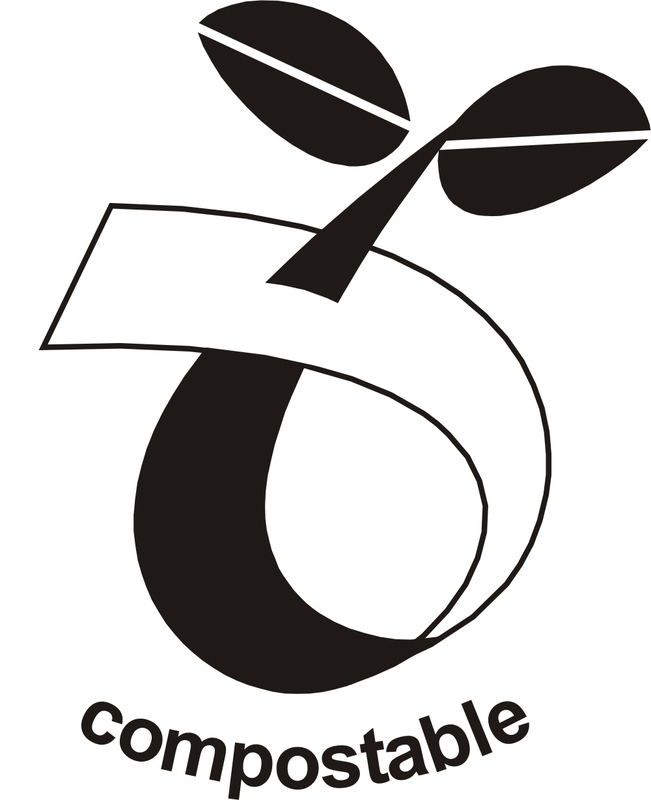 As a plant based product PLA is compostable and biodegradable too. What is more PLA is less harmful to the environment as it emits less greenhouse gases and uses far less energy in its manufacture than comparable petroleum based plastics. PLA products will also conform to the European Unions standard for compostability referred to as EN 13432 in the year 2000. As these cups have passed the rigorous testing necessary they have been certified to carry the prestigious ‘Seedling logo’ signifying that it meets or exceeds EU standards. If you’d like to try out some of these cups place an order with our customer services at UKVending.